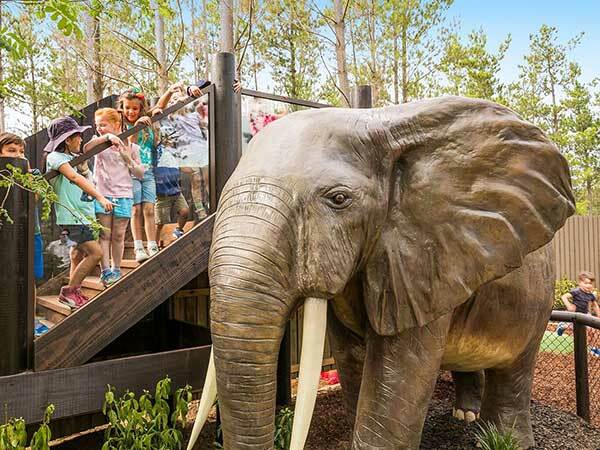 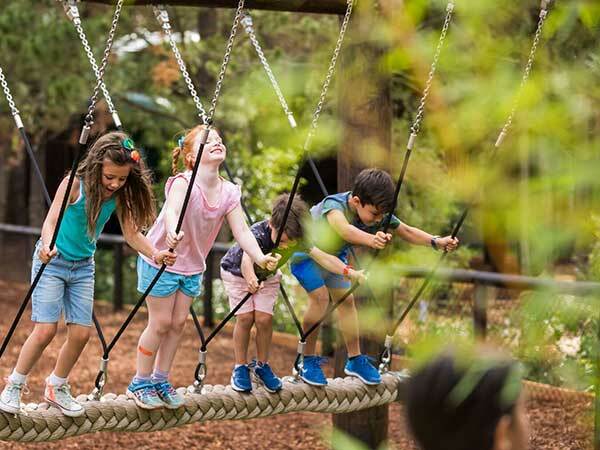 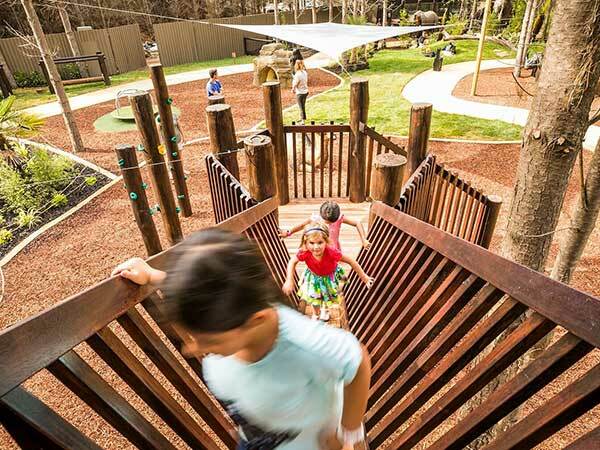 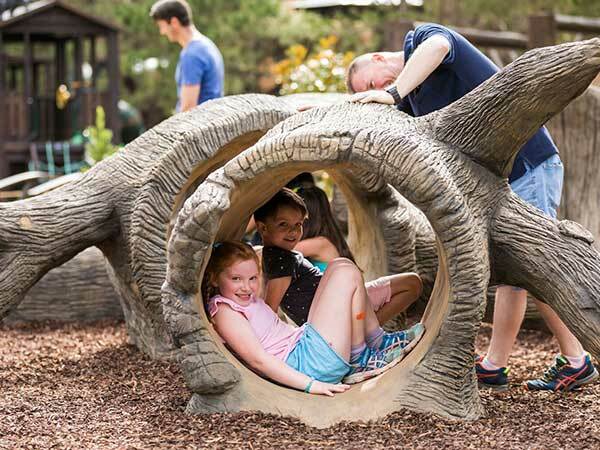 The AdventureLand playground launched today at The National Zoo & Aquarium. 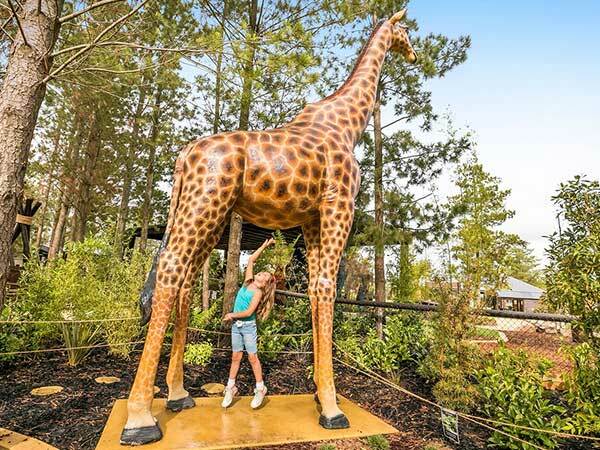 Children aged 2-12 can explore the wonders of the natural world through various sized fibreglass animal sculptures. 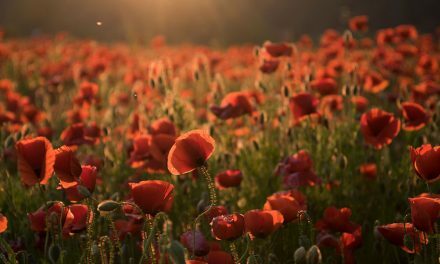 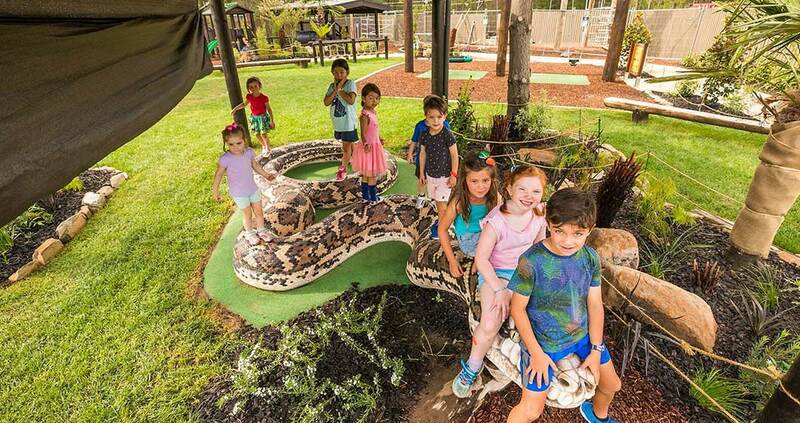 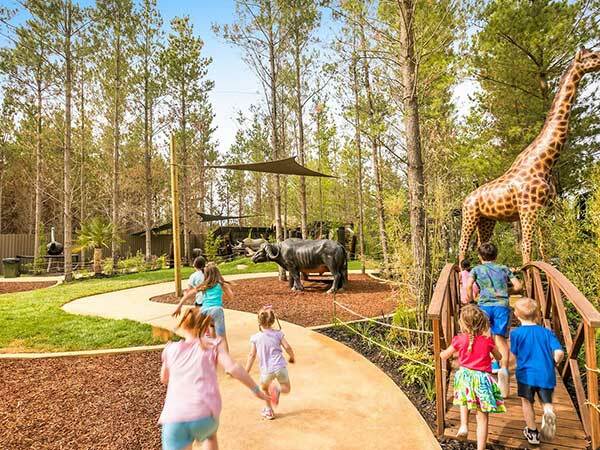 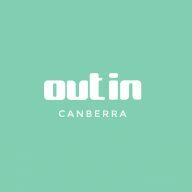 With a total of 55 activities available for children to play on, including cubby houses, a large tree house with a 3-metre-high slide, net climbers, flying foxes, full size animals and much more.